Buying a home? Let Robert Crow one of Fort Collins top agents help. Hello, home buyer. Let’s find your new home. I start by listening to all you envision in terms of price, style, and neighborhood. This includes everything from floor plans and acreage to how near you’ll be to work, restaurants and schools. Next, we’ll target available homes that meet all your objectives. I pride myself on producing lots of options. The goal is to get you into the home you love. The process takes strategy and focus. Most home sales in Northern Colorado receive multiple offers virtually the moment they’re listed, often above the listing price. That’s why you want a professional. 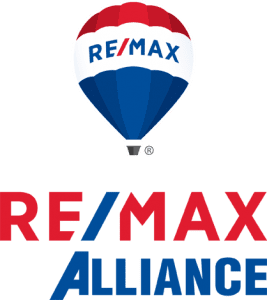 My experience and connections in Northern Colorado home markets help make sure that when you choose a home, yours is the winning offer. Choosing the right location can be as crucial as choosing the right house. 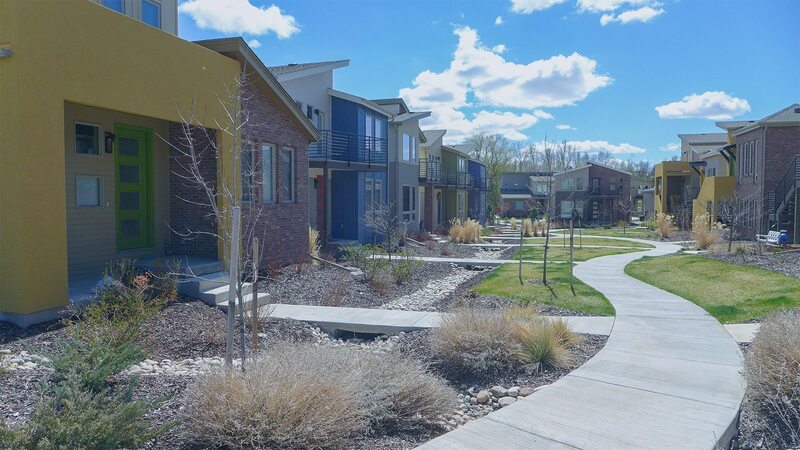 I’ve moved my own family into homes in northern Colorado communities several times as our needs have changed, and I don’t take anything lightly when it comes to these decisions. I’ve also helped scores of clients into homes in locations they love, whether it’s for the nearby parks, the breweries or the cuisine. Downtown, open space, and suburban mid-town communities speak to different people. I’ll listen to your budget, your lifestyle preferences, and your family’s needs. Then I’ll wrack my brain and my considerable real estate resources to find the place that works for you. As a client, I want you to rely on me. And often, to help you, I rely on other trusted Realtors. Why? In an industry flooded with folks that just dabble in the field, the most experienced, knowledgeable, and ethical agents know each other, if not in person then by reputation. We share our knowledge because the goodwill comes round and goes round in this business. And you, as a homebuyer, benefit. Trust me to call on every available resource I’ve developed in the course of negotiating complicated home purchases and sales in markets across northern Colorado. It can be lovely to just to look at your potential new home from afar. No need to rush through the front door. I encourage buyers to approach their purchase from the curb, viewing the home with the “eye of an inspector.” What do you see? What excites you? What might be out of step? I’ll help you stay focused and even-keeled during the whole process of getting a feel for a home, from the walk-around to the final walk-through. You’ll save time, stress and money with a patient, thorough approach, and you can leverage my experience to ensure you write the offer you want.